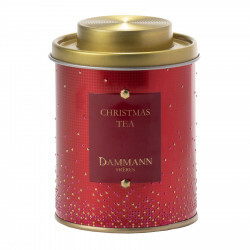 A bespoke Christmas tea for green tea aficionados! 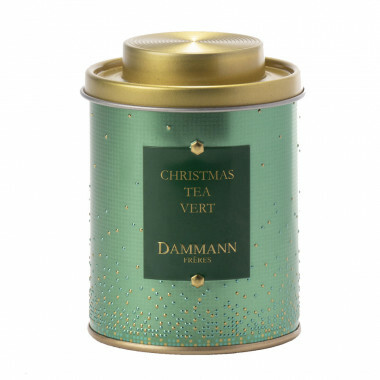 A lovely shimmering green box seals the tea in for preserved appealing, fruity flavours. This green tea from China has been delicately mingled with orange essential oils, flavoured with vanilla and spices and sprinkled with orange peel and real apple pieces!